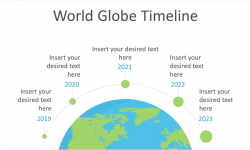 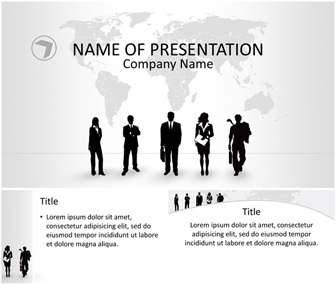 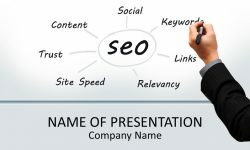 Present your projects and ideas with this business PowerPoint template. 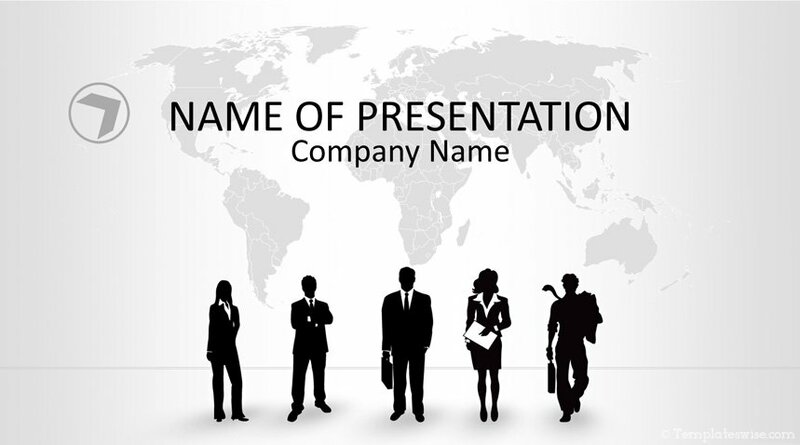 The title slide features businesswomen and businessmen silhouettes and a grey world map as background. 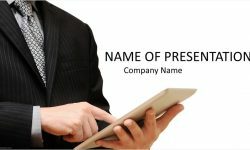 You have plenty of space to add your message and logo at the top of the slide. 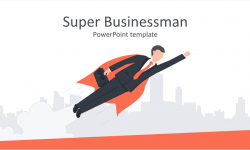 This theme could be great for any presentations including; trade, business meeting, teamwork, etc. 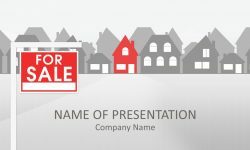 See also our business meeting PowerPoint template a great business theme with a clean layout.